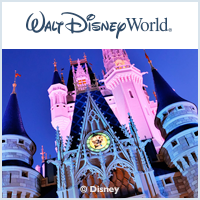 2019 Disney World Vacation Packages can be booked on 6/19/2018! Also, just because you've been holding that room with your room-only booking does not mean that it will still be available when the Cast Member tries to re-book it. It's very important to remember that there are hundreds of guests on the phone and online booking reservations at the same time and you may have just cancelled something that someone else was looking for. When you have your heart set on a specific resort, taking the chance that the Cast Member might not be able to get that same room-type is definitely something to carefully consider. If it's not worth taking that risk, you may as well wait to book your room until the 2019 packages are released. The only real benefit to booking a room-only reservation while you wait for 2019 packages to be released is going to be if you want a very specific room-type such as a certain suite or something along those lines. Typically, those special room types are not available at the discounted rate that you'd find on a package. 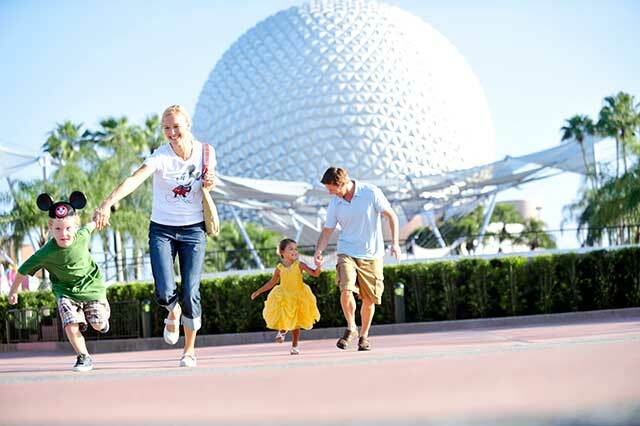 With a Magic Your Way Package, your vacation will come together like magic! 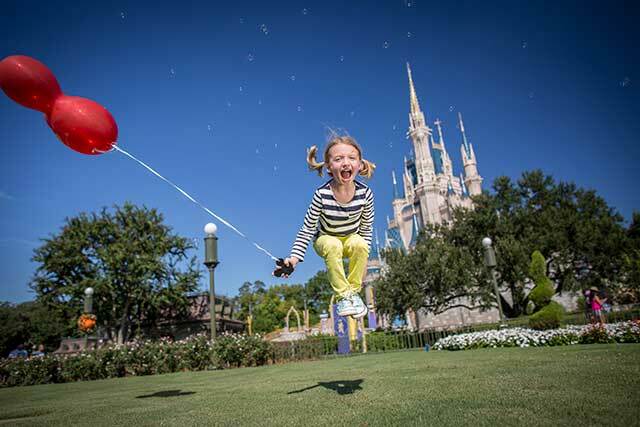 In addition to accommodations and theme park tickets, you can also purchase vacation insurance, ground transportation, and other options, so you can just focus on the fun!